I participated in an Influencer Activation on behalf of Influence Central for Boys & Girls Club of America. I received a promotional item to thank me for my participation. 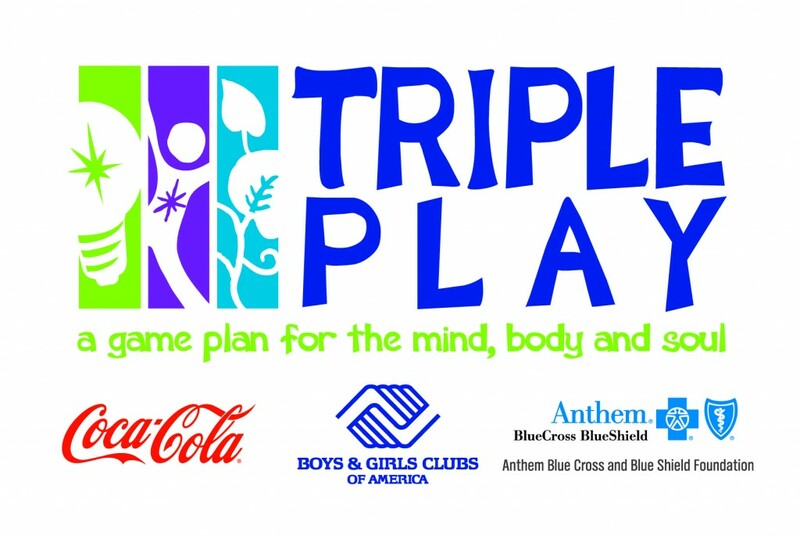 The Boys & Girls Club of America (BGCA) is celebrating 10 years of its signature healthy lifestyles program, Triple Play. 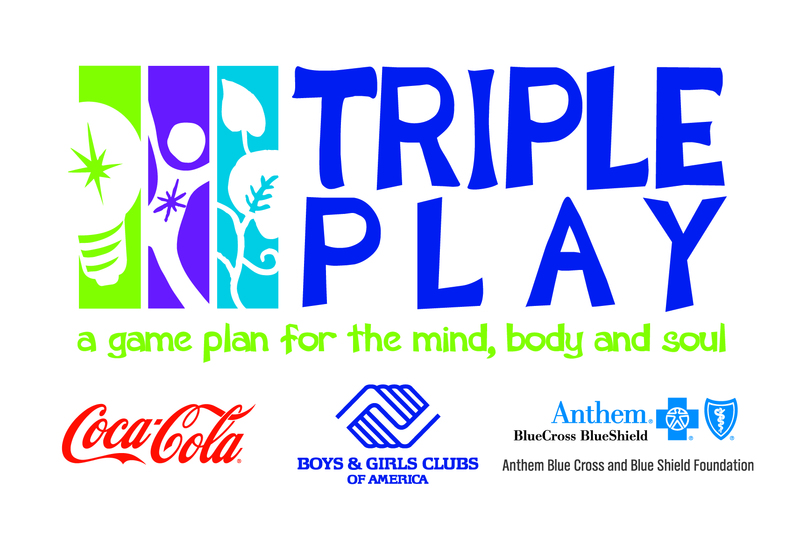 For 10 years, Triple Play has focused on helping children develop a game plan for mind, body, and soul. 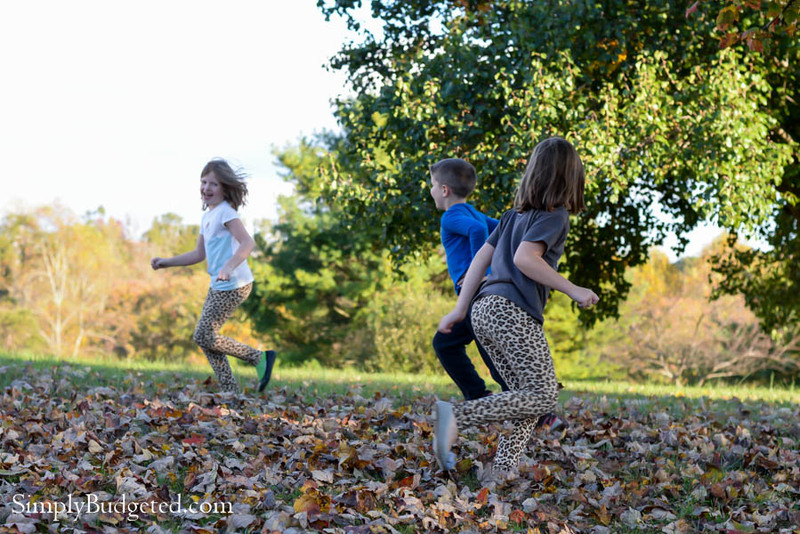 With three kids of our own, we know that these three components are key to building healthy, well-adjusted children who can successfully transition into adulthood. Did you know that almost 3 out of every 10 children are overweight or obese? This number is just way too high and it isn’t getting any lower! Even though, studies show that children should participate in moderate to vigorous activity for 60 minutes each day, only about 25% of youth between ages 12 and 15 are meeting that requirement. Unfortunately, we know that the habits that we develop as children influence our habits as we grow up. BGCA’s Triple Play program encourages kids to develop healthy and active habits that will stay with them. The aim is to combat the growing rate of childhood obesity in conjunction with partners like The Coca-Cola Company and Anthem BlueCross BlueShield Foundation for the Triple Play program. Since 2005, Triple Play has made close to 10 million connections with kids to share how important it is to build mind, body, and soul. 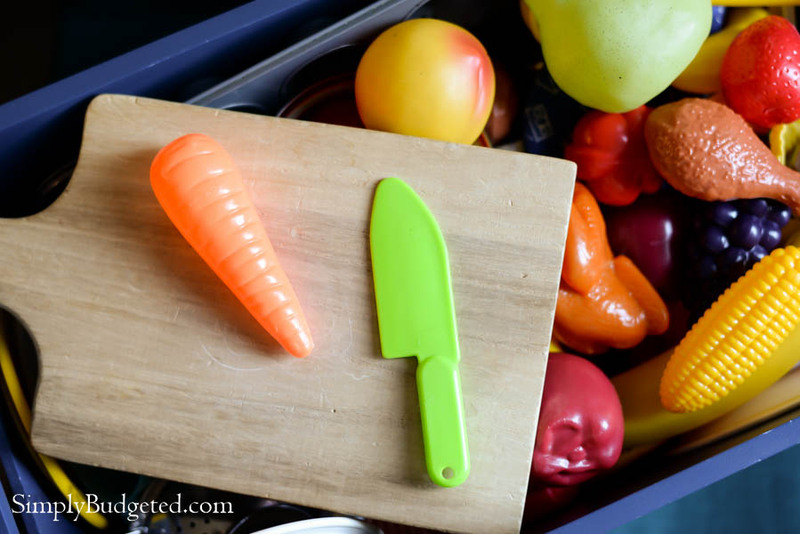 The Mind component encourages kids to make smart choices with their food, Body helps children increase their physical activity, and Soul focuses in on building healthy relationships. The program is all about helping the next generation of leaders to develop a lifelong commitment to fitness and healthy choices. Even if you don’t live near a BGCA Club, there are easy steps that you can take at home to develop these traits. If, like us, you have buckets full of play food, you can help the kids set up a little restaurant, develop a healthy menu, and order up some great choices. 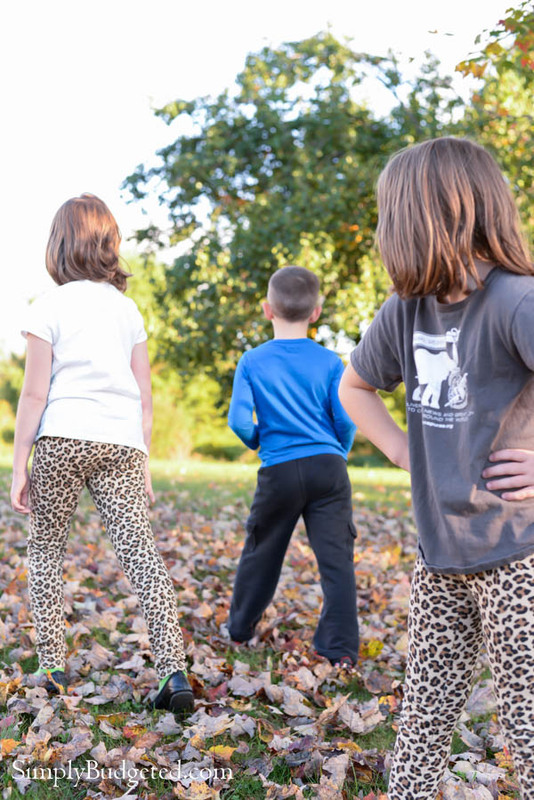 To keep them active, simple games like Elbow Tag, where the person who is “it” keeps hands on hips, are a great way to incorporate plenty of fitness fun into their daily routine. In both cases, our kids interact with each other and with us, building positive relationships within the family, leading to better relationships outside of the family. Make sure you head over to the Triple Play program website where you can download the Triple Play Parents Game Plan and find more tips on how to continue shaping your child’s future and how to get out and about with the family.